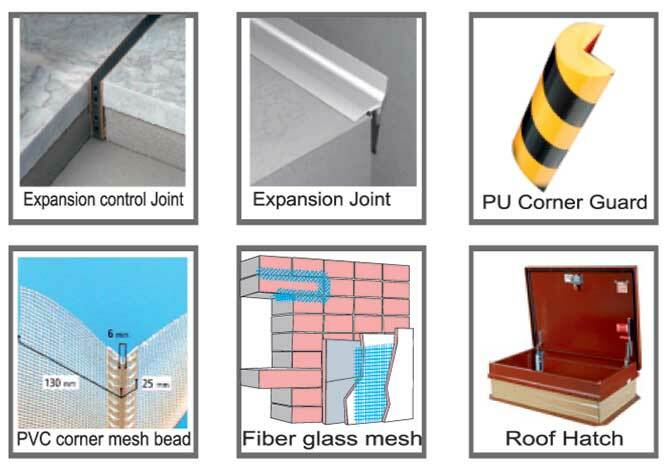 Prakash Sahoo Building Materials Trading LLC is a leading supplier and subcontractor of all kinds of Flooring, Building Materials, Ladders and Hardware activities in the Middle East. 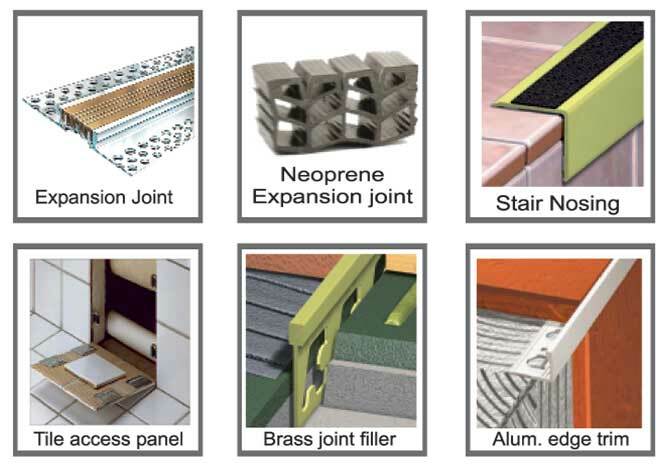 We supply the Middle East with a wide range of building products backed up with professional techniuqe to ensure total customer satisfaction. 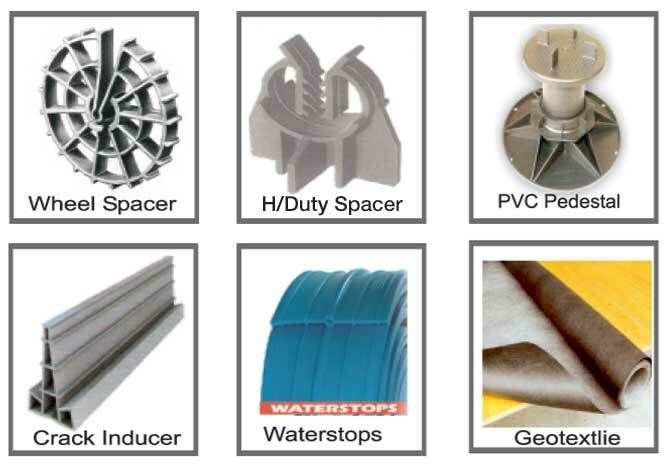 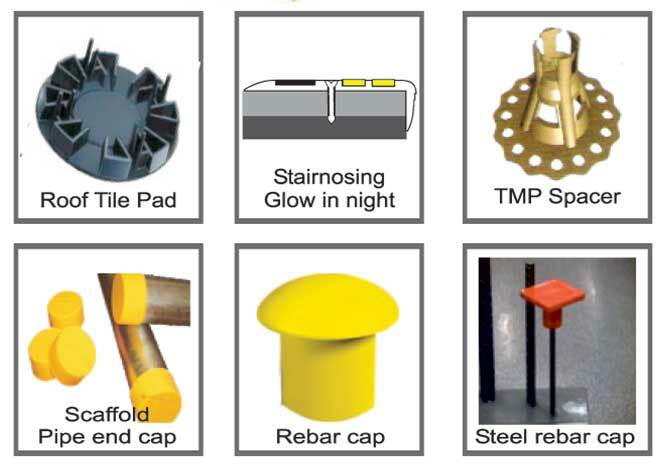 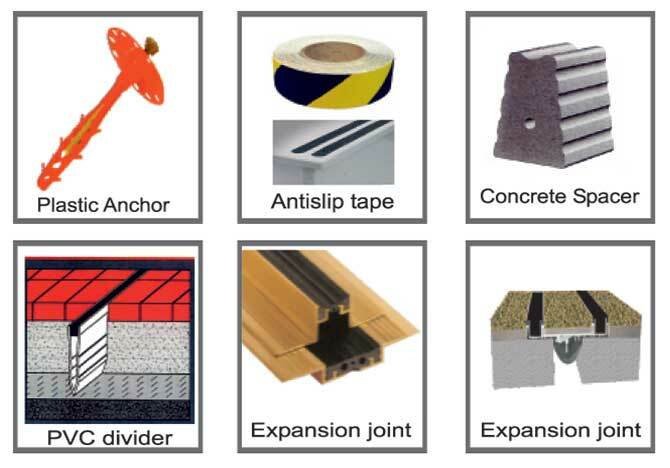 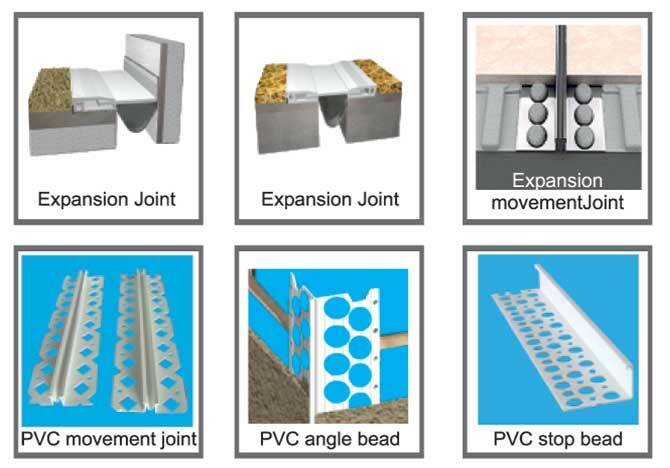 Expansion Joints, Formwork & Shuttering, Geotextiles, Hardware, Ladder, Sealants.